Winemaking: Fermented with natural yeasts, made in classic low intervention manner, no extended skin maceration. Aged 24 months in new (15%), second and third fill French Oak barrels. Polished with a light (half an egg per 100 litres) egg white fining and bottled in October 2015. Comments: Dense deep fresh red colour. 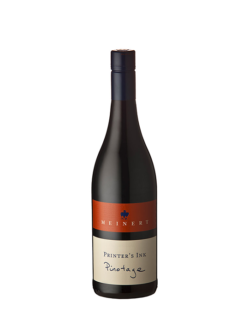 The nose displays red berries, typical Cabernet herbs, spicy toasty oak and tobacco. Mouth filling but soft on entry, lingers gently and long on the finish. Should match well with Tuscan style veal, wild boar or warthog with truffled mash and of course a well-aged piece of beef like prime rib, especially with reduced rich sauces. Or venison – we enjoyed it with eland. Drink now and until about 2025. The charm of the vintage is in its gentle character rather than its ability to age, I think. 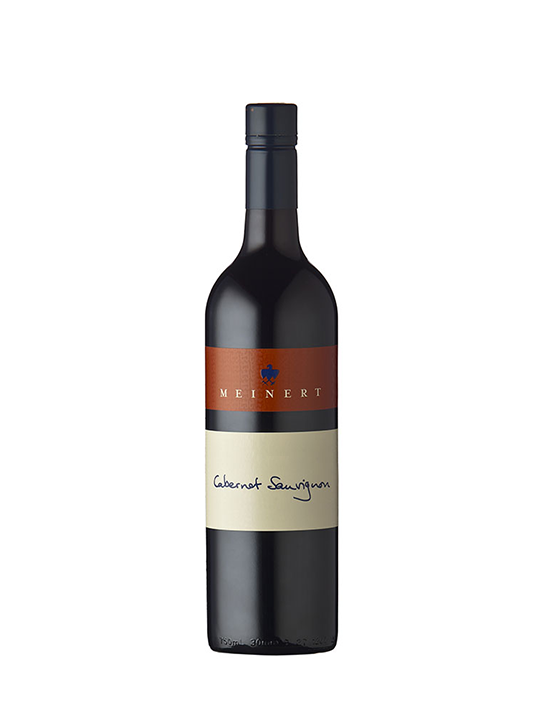 Blend: A combination of Cabernet Sauvignon (85%), Merlot (10%) and Cabernet franc (5%).